WooCommerce is built in a smart way to make the user experience as smooth as possible. 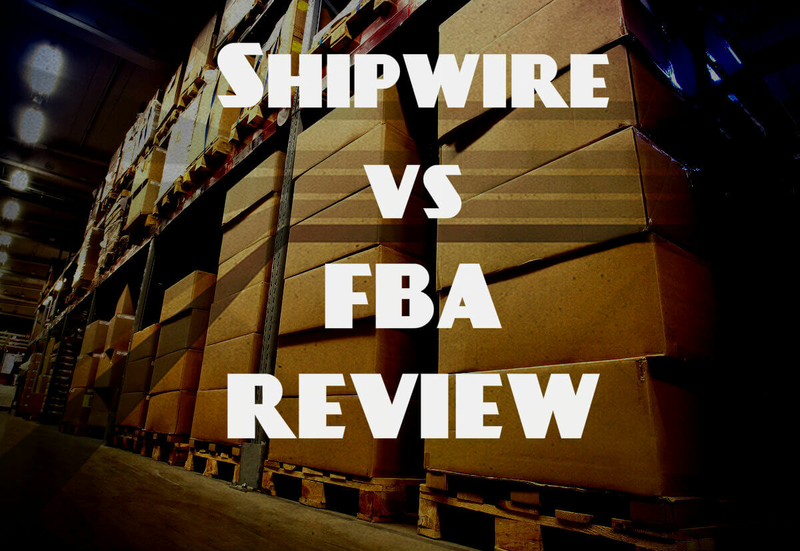 The shortcodes are an integral part of that process. By using the dedicated shortcodes, you can make the complex actions simpler and easier. This awesome plugin developed here at Shopitpress lets you insert WooCommerce products reviews in any post or page with a shortcode. Very useful when marketing WooCommerce products without using Woocommerce product pages. It’s totally free. This unique plugin can instantly boost your store’s revenue. You create a set of items the customer can bundle together and as they add items to the basket real-time offers entice them to keep adding more. In addition, since the shopping takes place in one place (rather than clicking back and forth between product pages) the conversion rate is increased. The free version is packed with features and fully functional, the Pro version offer some incredibly useful addons like variable products, customizable offer text and more. This nifty plugin lets you showcase your sales to build trust among your potential customers. When you display stats like the number of sales of a certain product, number of customers, time since the last sale, etc. it helps customers understand that they are not the only ones making a purchase decision about your store, fostering trust towards your store. The Add On version lets you insert sales stats and number of customers anywhere with a shortcode. Did you know that you might be losing 3% of your sales? WooCommerce needs cookies enabled to function properly, but an estimate of 3% of internet users have them disabled (some of them are not even aware of it). When these users try to shop in your WooCommerce store it will just not work, and not even display an error message. Therefore they will leave thinking there is something wrong with your store. SIP Cookie Check for WooCommerce lets you display a message on WooCommerce pages and anywhere with a shortcode that encourage visitors to enable cookies to make purchases on your site. Developed by WooThemes, this is the official shortcode plugin for WooCommerce. Once activated, this plugin provides easy access to all the WooCommerce shortcodes. You can choose any shortcode from the drop-down menu. If you use the default shortcodes frequently and looking for an easier solution, WooCommerce Shortcodes could be an excellent choice for you. This handy plugin enables you to display WooCommerce products into the posts and pages of your site by using a shortcode. While there is a default shortcode for displaying products, it has some formatting issues. On the other hand, WooProduct Shortcode will not apply any style at all. However, the plugin will add a new class titled ‘wooproduct’, which could be used to style the products. WooCommerce Coupon Shortcodes is a unique plugin to display coupon discount information in your e-commerce site. The plugin creates seven conditional shortcodes for rendering coupon information and displaying different content based on the coupon validity. Based on the products on the shopping cart, the plugin will display the available discounts automatically. By using this feature, you can easily motivate the customers to checkout and/or add additional products to their shopping cart. This WooCommerce plugin will create a dedicated shortcode for notifying the users about any downloadable product. Generally, when you develop a WooCommerce site, there is no way to display the available downloads other than the ‘My Account’ page. Using the WooCommerce My Downloads Shortcode plugin solves this problem. By using the plugin, you can display the available downloads and sort them by date and/or the file name. This highly popular WooCommerce plugin adds the shortcode feature for Visual Composer. Though the newer versions of Visual Composer have this feature built-in, this is still useful for 4.3.5 or older versions. Woocommerce shortcodes for Visual Composer will display all the available shortcodes in the ‘Add element’ window. You can choose any of the shortcodes to display the relevant data. The plugin is priced at $17. This powerful plugin enhances the default capabilities of the category related WooCommerce shortcodes. Woocommerce ShortCodes Products By Categories enables you to display the featured products, best-selling products, on sale products, top rated products, recent products etc. by the product categories. By using any of the five custom shortcodes created by the plugin, you can display the specific products in any post, page or the sidebar. You can get the plugin for $15. 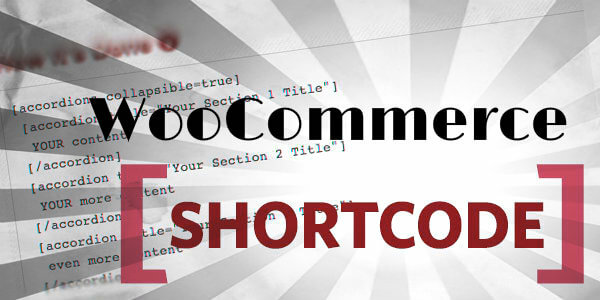 This is another WooCommerce plugin for adding the shortcode facility in Visual Compsoer. In order to use the plugin, you need to install WooCommerce and Visual Compsoer first. Once you install and activate the plugins, WooCommerce Shortcode Extender for Visual Composer will provide access to 18 shortcodes in the backend editor. It is priced at $19. Using shortcodes is an excellent way to perform complex tasks in WooCommerce. Rather than performing the tasks by writing custom codes, shortcodes allow you to perform it instantly. Are you using any of these plugins in your WooCommerce site? If yes, please let me know by leaving a comment below.